Andrew is certified through the National Academy of Sports Medicine (NASM). He specializes in weight loss, as well as strength and conditioning. Andrew is an avid runner in his spare time, competing in many 5k’s, 15k’s, mud runs and half-marathons. He loves watching his clients transform and achieve the body (and mind) they have always wanted. 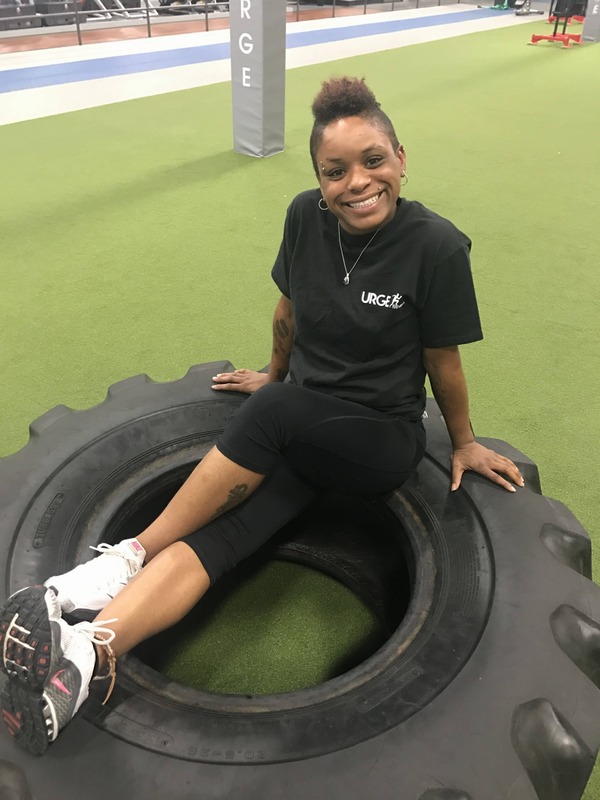 Tiffany is our brand new ACE certified personal trainer! She attends Penn State University and majors in Marketing. She has played soccer, softball and lacrosse throughout her life. Tiffany specializes in weight lifting/strength training and toning. 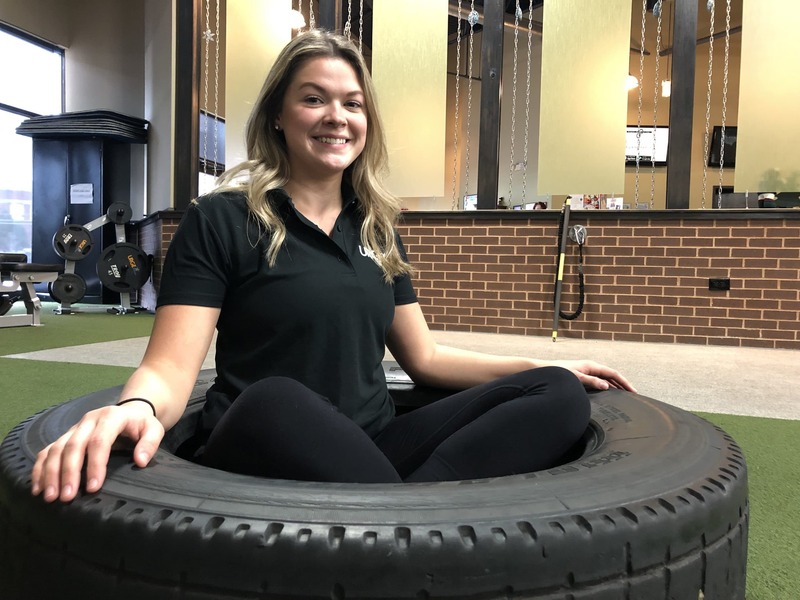 She enjoys helping people reach their goals and wants her clients to feel confident! Aaron Conyer is a current student athlete at The College of New Jersey. Aaron has played soccer his entire life and played at the collegiate level, also making the NJ Athletic Conference All-Academic Team! 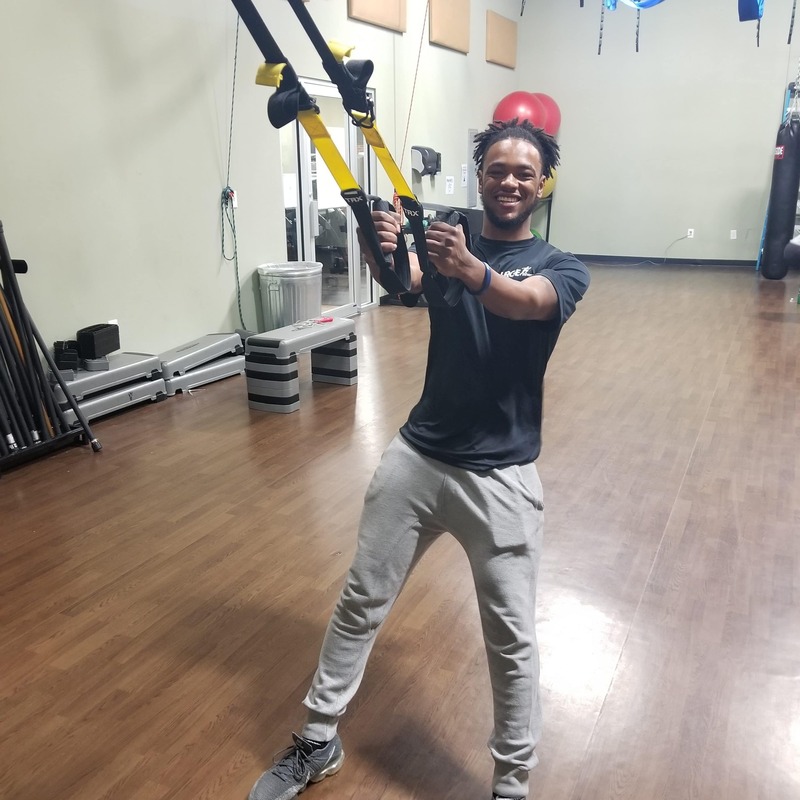 Aaron’s diverse background in sports and academics has helped him achieve his goal of becoming a personal trainer. His leadership skills and personality are what set him apart from the rest! 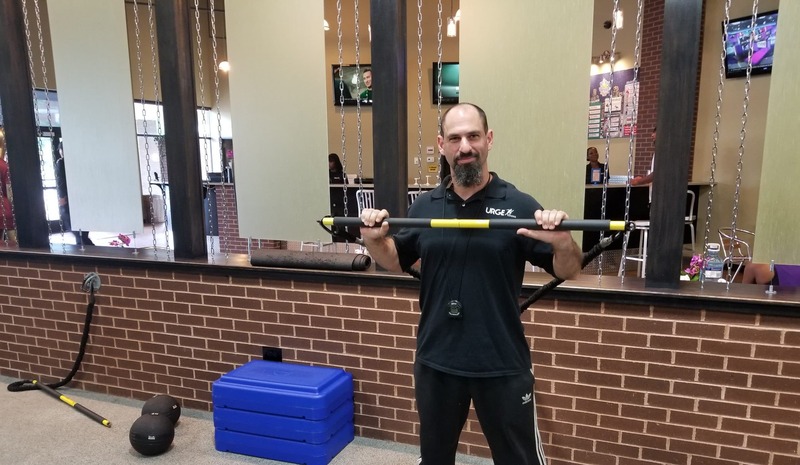 He specializes in group training for both children and adults! Brian is a graduate student from Stockton University, graduating with a Bachelor’s of Science in Health Science. From a young age he has had an affinity for sports, fitness, and well-being. Brian has trained in several aspects of fitness ranging from cardio, resistance training, and yoga. 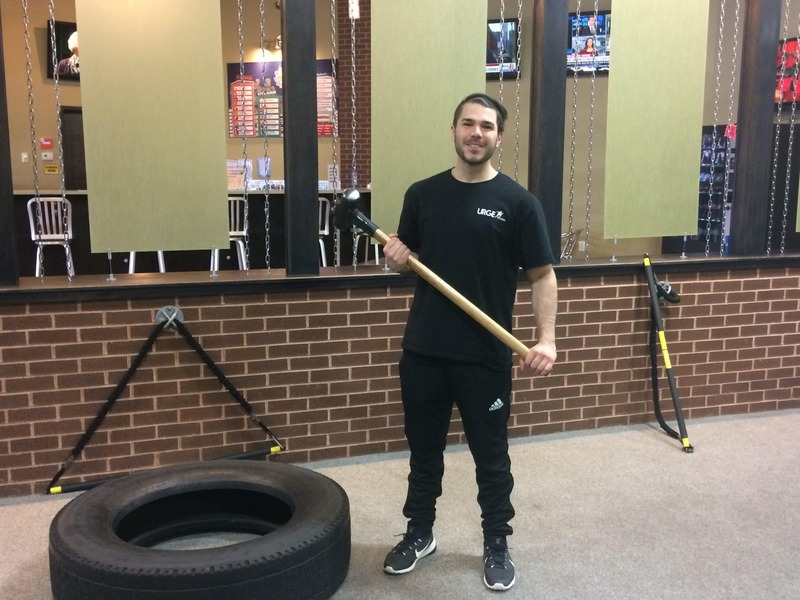 He hopes to use his knowledge to help others achieve their fitness goals and bring balance into their lives’. 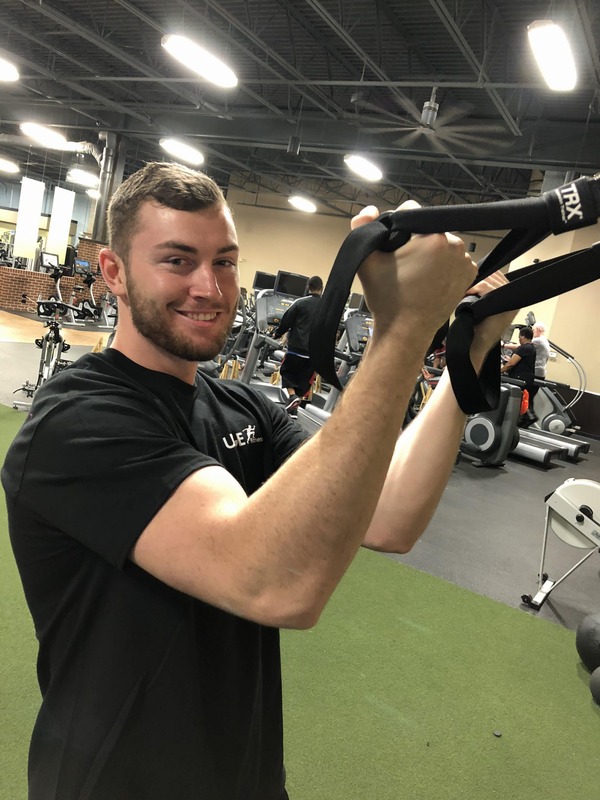 James is a recent Penn State graduate holding a Personal Training certification from American Council on Exercise. His passion for fitness derives from his strong athletic background. He has played and coached sports such as Basketball, Baseball, Football, Lacrosse and Muay Thai all throughout his life. 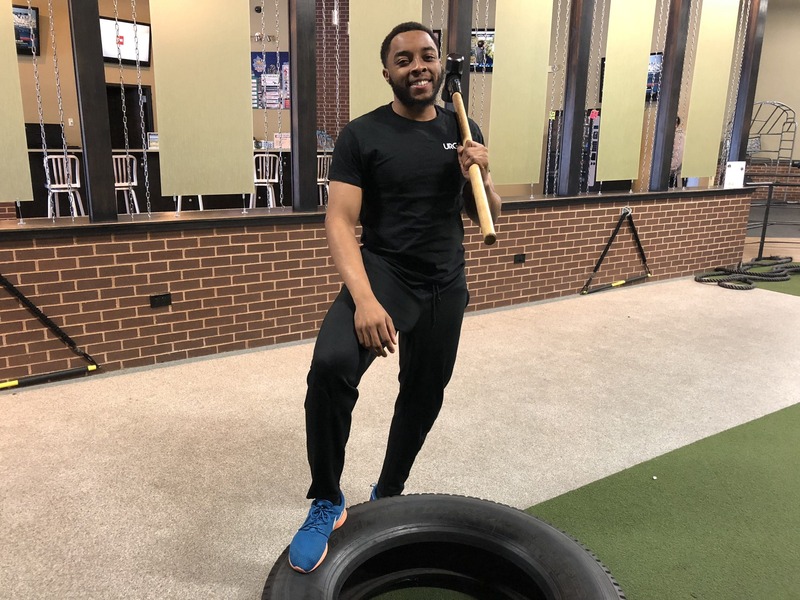 James specializes in strength training/conditioning and loves assisting others in reaching their fitness goals no matter what they may be. He believes every day is another chance to get stronger, to eat better, to live healthier, and to be the best version of yourself. Feel free to schedule a consultation with him while his book is still open!